Lab-confirmed flu cases in San Diego County increased by roughly 25 percent last week, but there were no influenza-related deaths in the region for the second consecutive week, county health officials announced Wednesday. According to the county’s flu report for the week of Jan. 27-Feb. 2, the number of cases increased 23.9 percent from 363 to 450, compared to 842 in the same week a year ago. There have been 24 deaths so far this flu season. At this time last flu season, 230 county residents had died due to flu complications. County health officials and the Centers for Disease Control and Prevention strongly advise the annual flu vaccination for everyone 6 months and older, especially demographics with a heightened risk of serious complications, such as pregnant women, people older than 65 and people with chronic conditions. Recent flu seasons have extended as late into the year as May, according to county health officials. 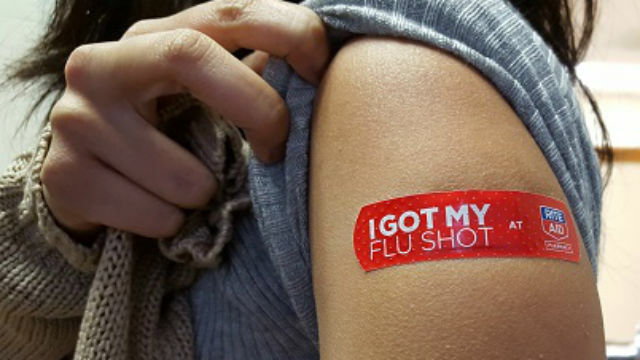 Flu shots are available at doctors’ offices, retail pharmacies, community clinics and the county’s public health centers. Residents can also call 211 or visit the county’s immunization program website, sdiz.com, for a list of county locations administering free vaccines.